Located in Napa, B-Line Tile & Stone provides custom tile work to jobs located around the Bay Area, with a focus on the Napa and Sonoma Valleys. Send in an estimate form or call for a quote. Our prices are competitive, and the work we do is always at a high level of perfection. Every Job is a piece of art. Serving the Napa and Sonoma Valleys. 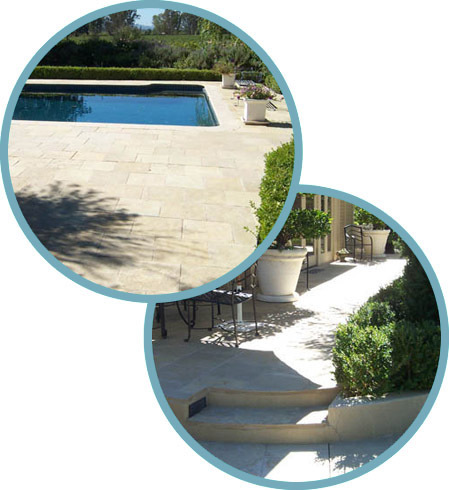 Contact us at (707) 253-8877 or marc@b-linetileandstone.com. © 2003-2019 B-Line Tile & Stone.